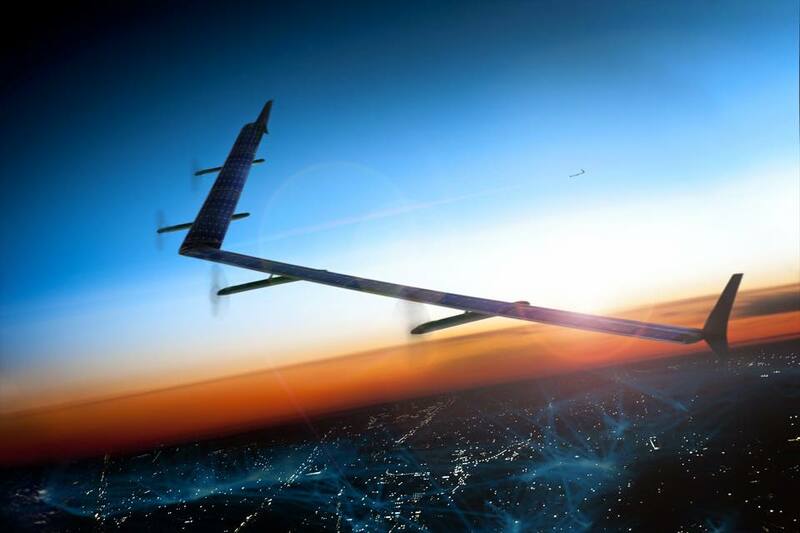 Facebook is testing Solar powered drones that can beam Internet access from above. The communication was revealed by Facebook founder Mark Zuckerberg through a facebook post where he said that the social network recently completed its test flight of such drones in the United Kingdom. Zuckerberg said that the final design will have a wingspan greater than a Boeing 737 but will weigh less than a car. It will be powered by solar panels on its wings and it will be able to stay at altitudes of more than 60,000 feet for months at a time. He said such aircraft can help connect the world to the Internet, as they can affordably serve 10 percent of the world’s people who live in remote communities without internet infrastructure. See more about his post below.